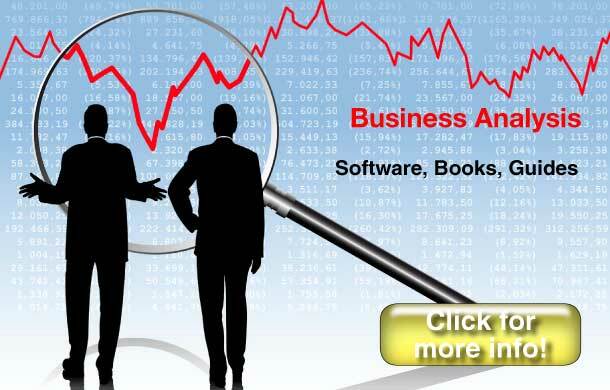 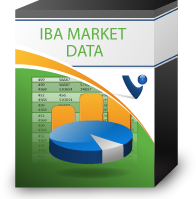 IBA Market Data is the largest and most useful collection of transaction data for small medium businesses. 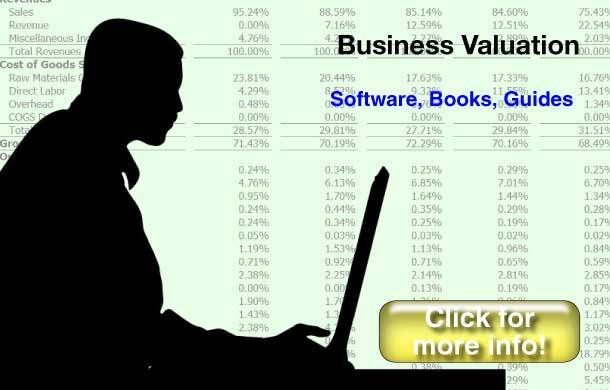 It is an invaluable resource for the Market Approach to valuation of privately held businesses. 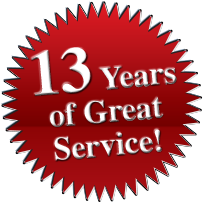 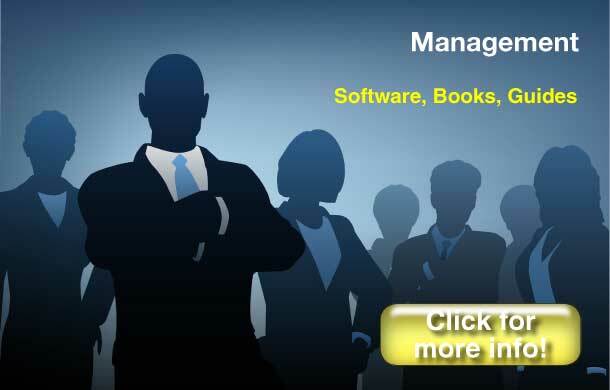 MBAWare has been an online marketplace for management resources since 2001. 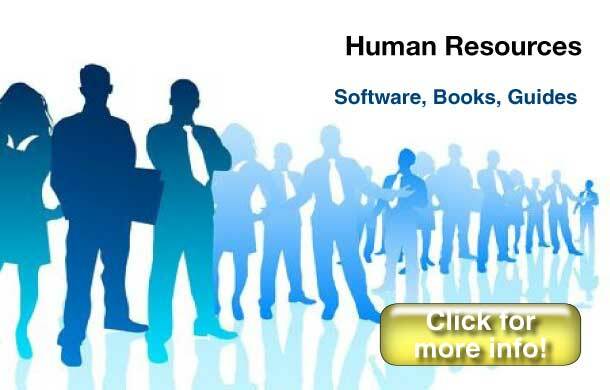 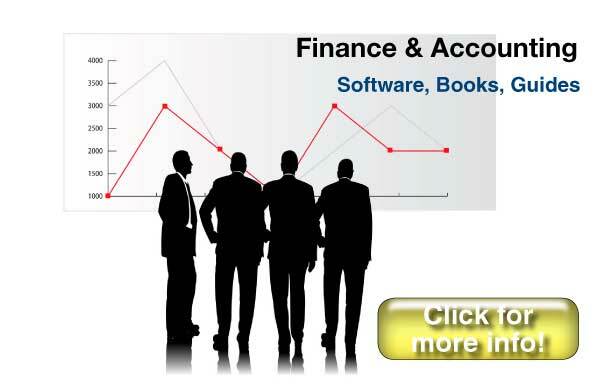 We work to provide the best books, guides, training and software for finance, accounting, marketing, sales, HR and general management. 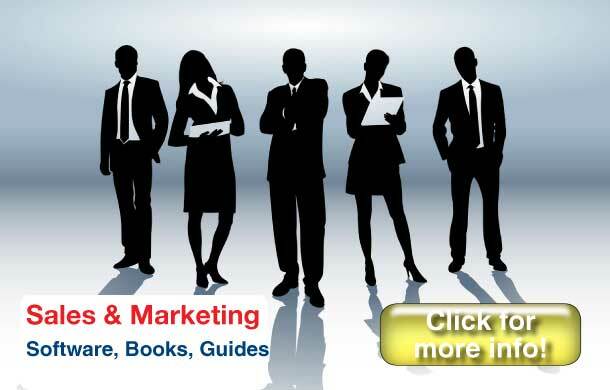 With over 3,000 customers in over 40 countries, MBAWare.com is your source for must-have management & financial resources.